Hurry to see this recently remodeled gem! New flooring throughout! New Paint! New Stove! New Counter Tops! Large lot! Large front porch! 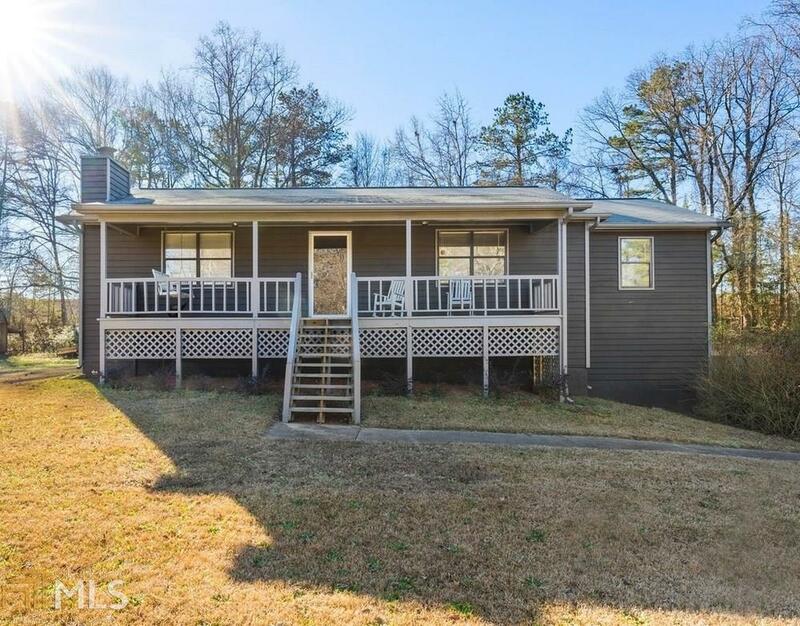 This house is located within minutes of shopping, restaurants, and the West Cobb Avenues! No HOA! Perfect for an investor or owner occupant! Directions: From Marietta: Travel West On Dallas Hwy. Turn Right Onto Citizens Square Road. Turn Left Onto Quail Hollow Drive. Home Is On Left.